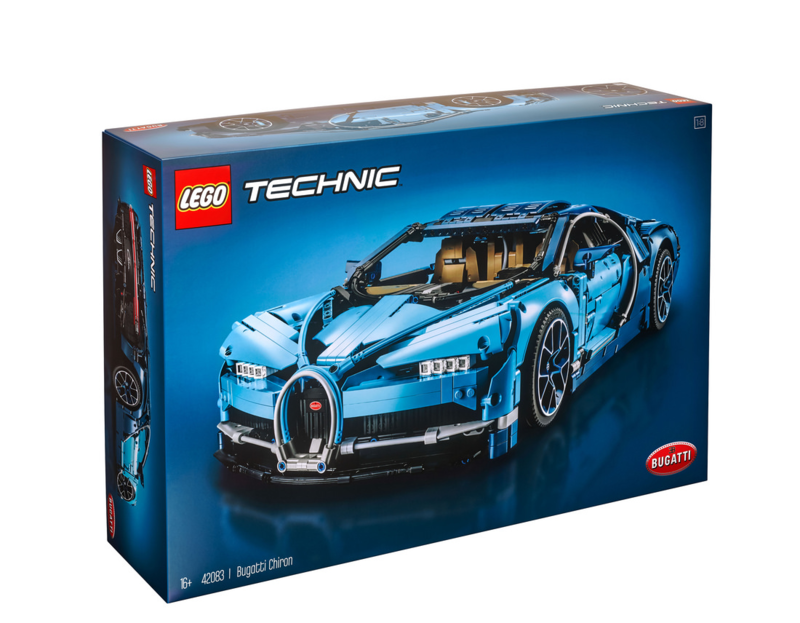 This afternoon Lego released a video and some pictures of the new Lego Bugatti Chiron. It is a very cool front of the car. It’s in light blue and the back is in a dark blue colour. It looks like the real car. There are many new pieces in order to capture the special details of the car. Look at the curves of the car! It’s possible to open the doors. The box reveals that it’s something stylish inside.